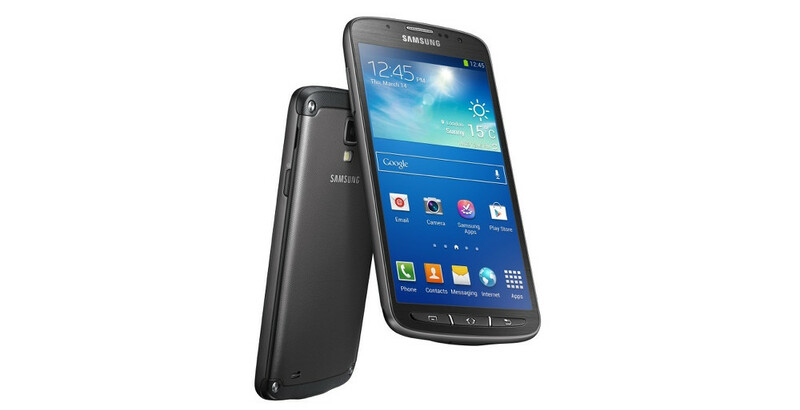 Galaxy S4 Active owners can now celebrate, as their devices have received the head nod from AT&T to begin updating to Android 4.3. It’s taken a while, but updates are always better late than never. Am I right, HTC One X and One X+ owners? Then again, don’t feel too bad, since the Galaxy S4 and Galaxy Note 3 are still waiting to hear about Android 4.4. Ah, fragmentation, it’s a beautiful thing. Anyways, back to the topic at hand. Net Neutrality Dealt Blow by Appeals Court, Verizon Vows Commitment to "Open Internet"